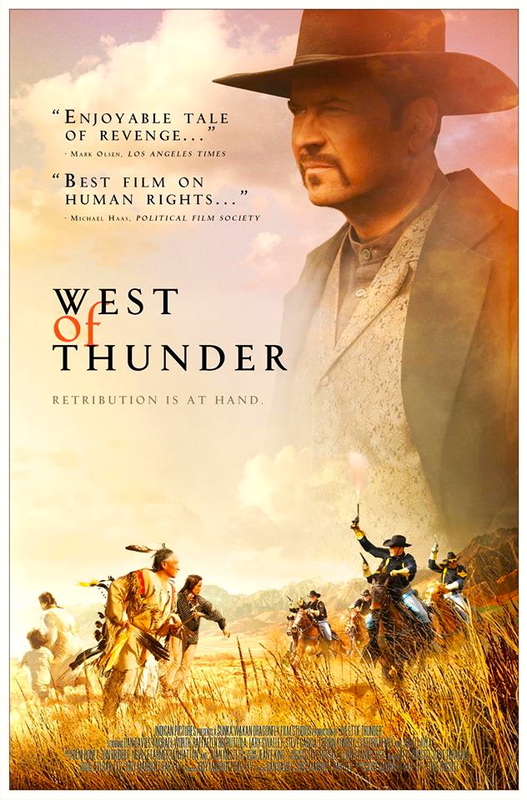 The USA Political Film Society has nominated West of Thunder for TWO Best Film awards: ‘Best Film on Human Rights‘ and ‘Best Film on Peace‘. The film, in which Sadie plays ‘Wanda’, headlined the Red Nation Film Festival in Los Angeles earlier this year and was recently inducted into the Academy of Motion Picture Arts and Sciences. Profits from the film go towards the construction of the Lakota Academy in the Badlands National Park. To find out more about this inspirational project and make a donation, click HERE!